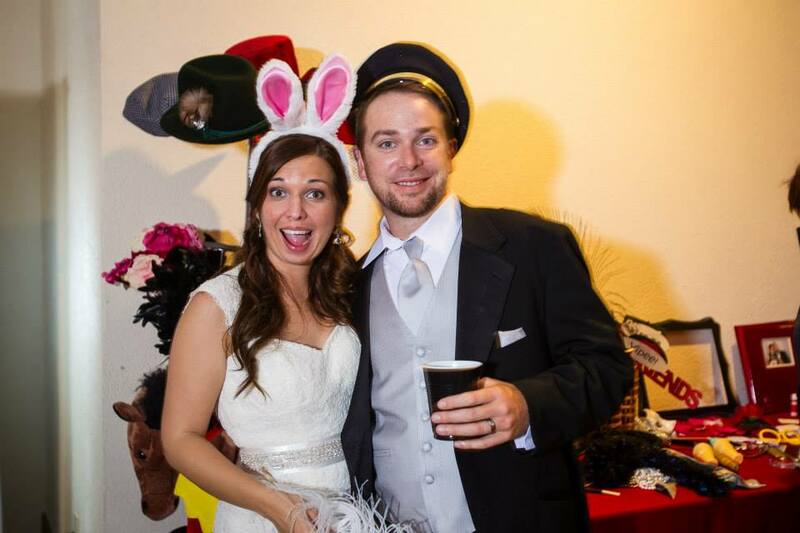 Thank you Katja Dietze-Drakulich at Venice Photo Booth for providing awesome entertainment at our wedding. We got some hilarious pictures of our guests. Totally worth every penny.